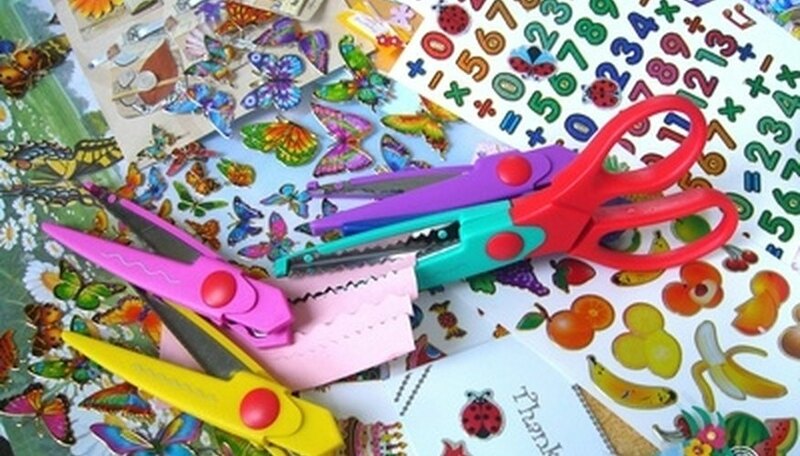 How to Start a Crafts Consignment Business. If you have a passion for crafts and you love to deal with people, running a crafts consignment business can be profitable and exciting. There are many venues for selling consigned crafts, including a classic brick-and-mortar store, a booth at craft shows, an online store or an eBay consignment business. Here are some ways to start your own craft consignment business. Find consignors by placing ads in newspapers and crafting websites. Visit online craft forums to market your consignment service. Pass out flyers at local craft shows. Find out what kind of permits and insurance you need. Be sure to cover the expense of your consignors' work. Make up a written agreement that each consignor must acknowledge. Print your terms on receipts or contracts, and make sure they understand the agreement. Include the ability to renegotiate asking prices or return items if they are not selling. Keep a copy of each agreement. Keep scrupulous records. You must have a way of tracking each consignor's items and what they sell for. A specialized software program might be something to consider as your business grows. Communicate regularly with your consignors. Let them know whether their items are popular. If the price seems to be too high, find out if lowering the price is an option. Pay consignors promptly to keep items coming in and create a good reputation. Create an environment that is neat, well lit, and uncluttered as well as stylish and fun. Change displays seasonally and add decorations. Group items in interesting ways. Consider the type of items that you will sell. You should include the ability to refuse items if they are not of an acceptable quality or don't fit in well with other merchandise. Market your consignment business. Write press releases for local newspapers. Start a blog or website that profiles individual craftspeople and shows pictures of items available for sale. What Do You Need to Start an Airbrush T-Shirt Business?